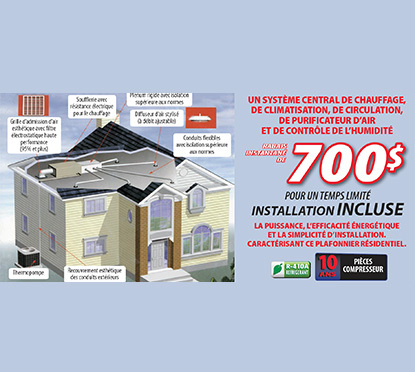 Climatisation Chauffage St-Hubert is a company based in Montreal's South Shore that offers every conceivable service in relation to heating and air conditioning (sales, installation, and repair). 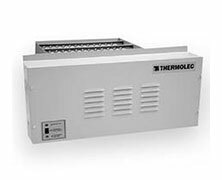 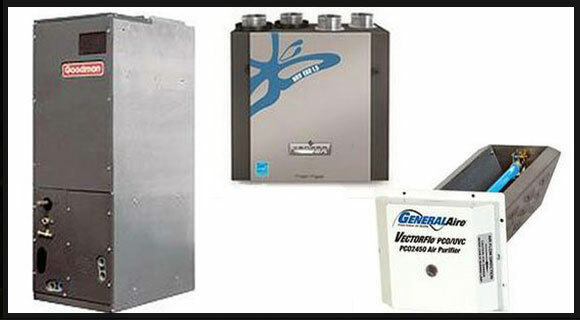 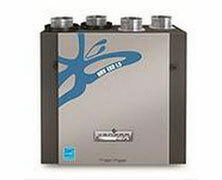 A good furnace can make the difference between a comfortable or nasty winter. 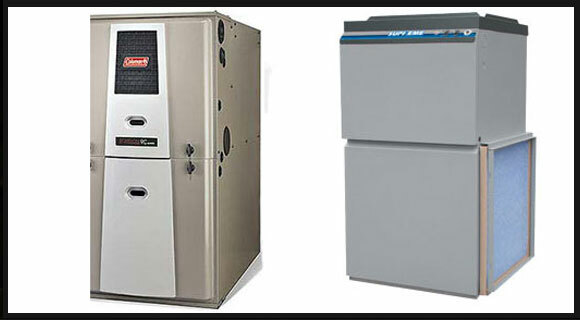 That is why it is important to choose it carefully, especially since a furnace properly installed and maintained can last up to 50 years. 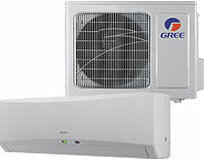 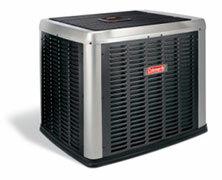 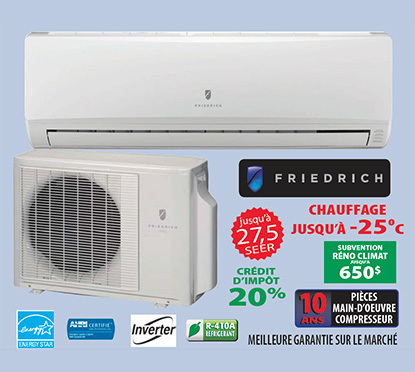 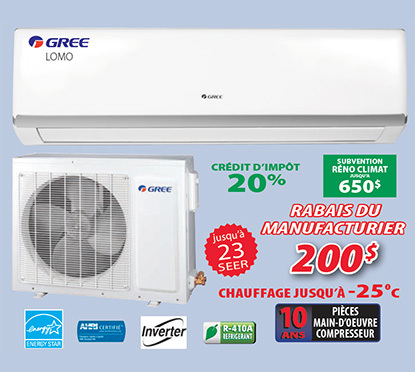 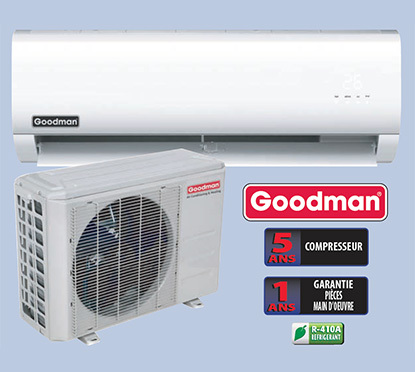 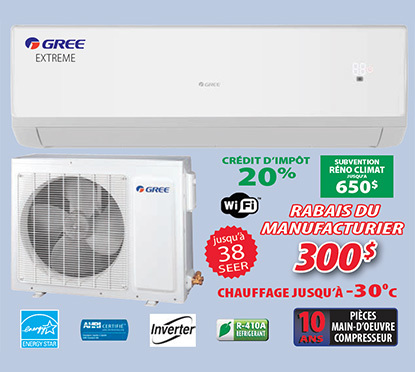 If your heat pump is broken, malfunctioning, or requires maintenance – or if you want to buy a new pump for your home or business or yet again to find experienced installers to install one – you can rely on the team at Climatisation Chauffage St-Hubert for everything in relation to the sale, installation, and repair of heat pumps. 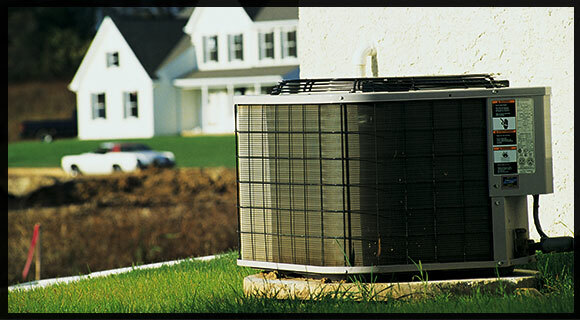 We are proud to carry quality products – direct from the manufacturer – that are reliable, guaranteed, and offered at unbeatable prices. 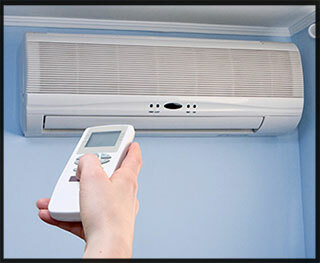 Nowadays, an efficient temperature and air quality control system is necessary to ensure your well-being and comfort at home. 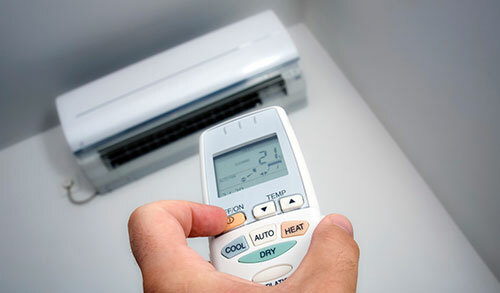 Indeed, more than just luxuries, heating and air conditioning have become essential tools in preserving the quality of the air and the ideal temperature in a home. 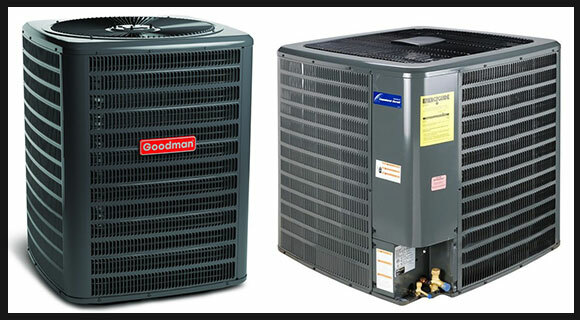 As such, they should not cost you an arm and a leg. 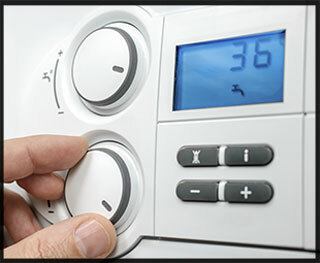 That is why our consultants are available at all times to help you choose the model that best suits your needs. 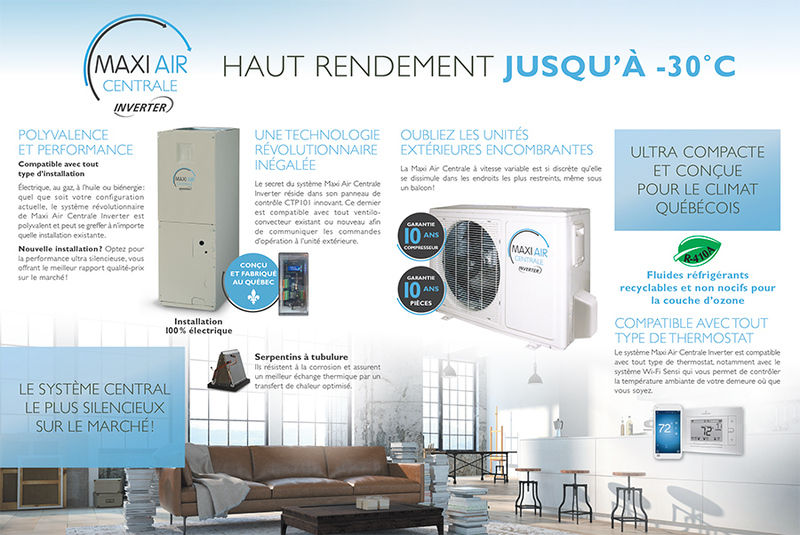 To learn more about our products, please feel free to contact us or visit our showroom now.